For the past 225 years, election to Phi Beta Kappa has been a recognition of outstanding academic achievement. 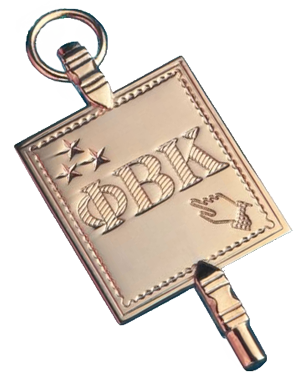 The goal of the Phi Beta Kappa Society is to encourage humane learning—an object which transcends the mere gaining of knowledge to encompass breadth of interest, depth of understanding, intellectual honesty, and respect for a diversity of informed opinion. 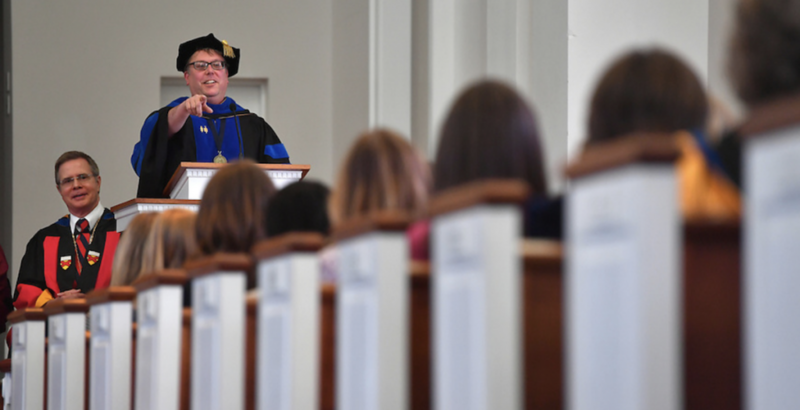 Today, the Phi Beta Kappa Society, with about half a million living members, is one of the nation’s leading advocates for the liberal arts and sciences at the undergraduate level. 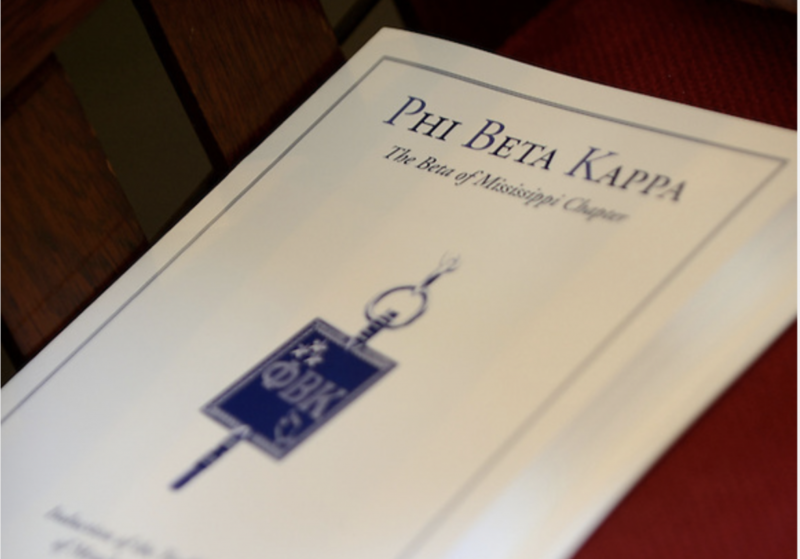 The University of Mississippi Chapter of Phi Beta Kappa was chartered on April 6, 2001. It is the second of three chapters established in the state, with the Alpha of Mississippi Chapter residing at Millsaps College and a chapter newly granted to Mississippi State University in August 2018. 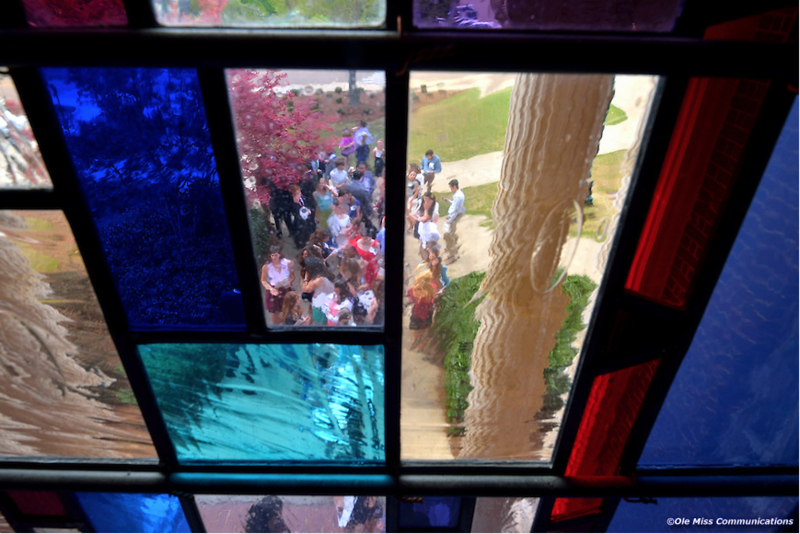 The University of Mississippi is now in an elite group of fewer than 300 colleges and universities in the nation that shelter a chapter. 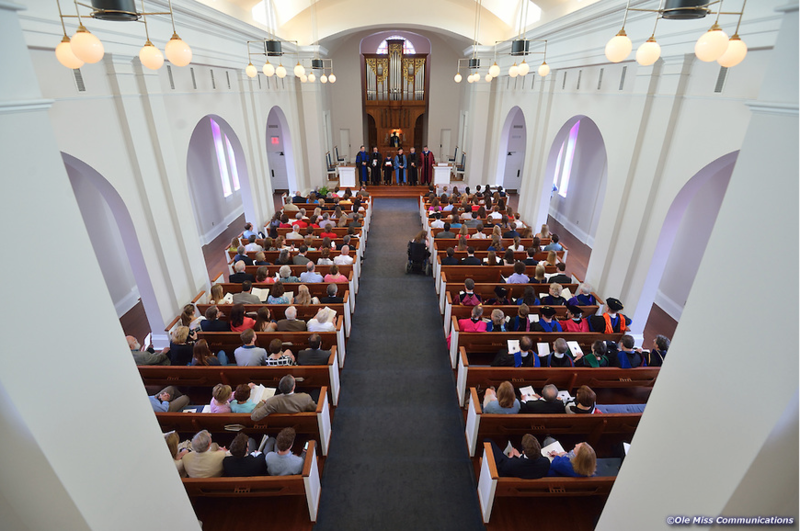 In addition to recognizing outstanding undergraduates at an annual initiation ceremony, the University of Mississippi Chapter sponsors lectures by distinguished Phi Beta Kappa Visiting Scholars. Faculty and staff of the University of Mississippi who are members of Phi Beta Kappa conduct the business of the Beta of Mississippi Chapter. All employees of the University who are Phi Beta Kappa members are encouraged to contact the Secretary-Treasurer to become involved with the Chapter.